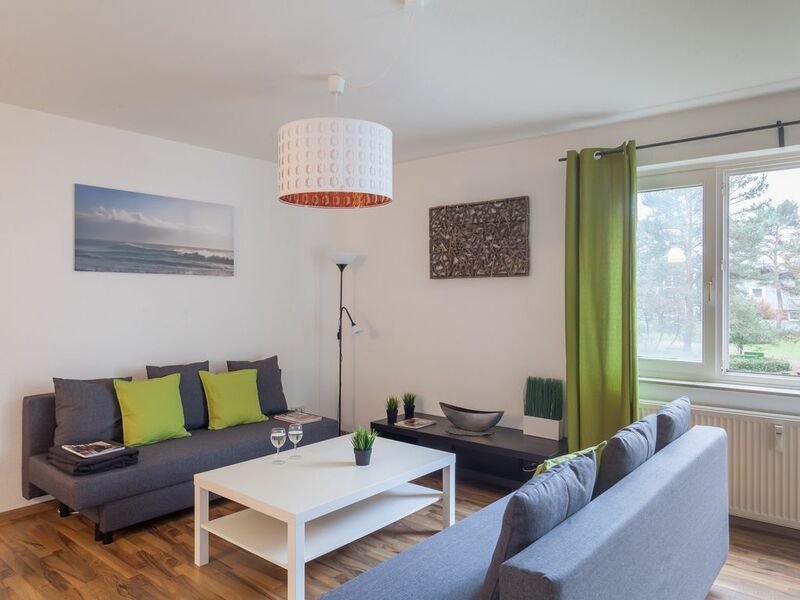 We ask a beautiful furnished two-room apartment in Hannover-List directly on the canal in Hinrichsring. The apartment is on the 1st First floor of a multi-storey house and has a bedroom with double bed, living room with two sofa beds, a kitchen, a bathroom with bath, a hallway and a balcony. In total, four people find enough space in this modern furnished apartment. The apartment is both a spacious staircase as the elevator. Die Woche in der Wohnung war super. Die Wohnung war sauber und schön eingerichtet. Kommunikation war unkompliziert. Gern wieder.